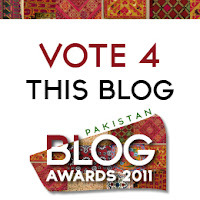 Pakistan Blog Awards: Its Time To Show Love And Vote For MBT! Its Huge! Its really an honor for me to present Mybloggertricks's success to the world of blogging here today. There are great bloggers around the world that have served there lives for blogging and bringing the best content to the loyal visitors. There is a series of rewards for every field in the world that we wish to work in. May it be video gaming or the world of showbiz. A single Oscar award on any artists portfolio could change his life. So is the case with Pakistan Blog Awards 2011. Mybloggertricks has been registered in the Best Technology Blog-International Technology category. Let us all join our hands and give back something to Mohammad, what he deserves. Mohammad started blogging back in 2009 officially with Mybloggertricks, and gained exposure through his other previous blogs. After all every body starts at one time. Right? Now many people around the net praise him with this efforts over Blogger tutorials and Social Media. It was his vision, curiosity and non the less his aim to lead the race, brought him to this position today in the blogosphere. Mybloggertricks rose from 63k to 10k Alexa, (Alexa recorded from where he left for exams) within 3 months time span! That could not have been possible without you guys and the love that you people have showed through lovely comments. With the grace of Almighty, MBT now stands on Page rank 4 with a place in DMOZ directory. Mohammad has also worked hard with the widgets, templates that he gives out for free to his loyal readers. The email subscribers have reached a stunning 4553! Connection to Social Media have always been a strong side of MBT. People like to connect and read the latest in and outs of Blogger tricks/Social Media through Facebook/Twitter. A total of 3553 People liked and showed their love through Facebook. 1396 Twitter users thought it was a good idea to follow MBT. Along with 571 Google friend connect followers. The recently opened Google+ profile is also blowing away with Mohammad being in 507 circles world wide. 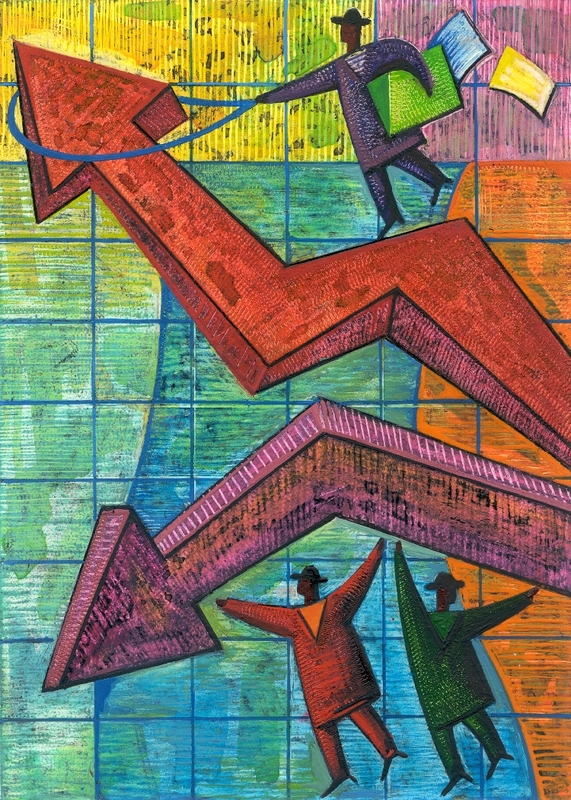 As always, he has been working on providing insights of blogging success that has rarely been shared by others. No one would mention you to check out you post frequency. Instead, you would often listen about back links etc. 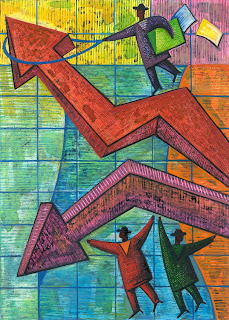 In the future, we all be seeing another great project i.e , which would be first blog management premium service offering design and SEO services with life time consultancy. Winning in Pakistan Blog Awards mean a lot. It could bring Mohammad to the eyes of Industry. Sure that would help him in his future prospects. 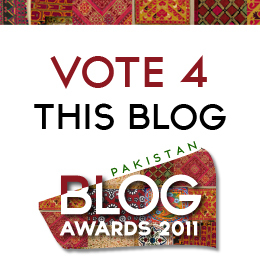 All we have to do is to go and vote for MBT @ Pakistan Blog Awards Page. As a part of MBT i would recommend 5 Stars for our brother. Also leave out a lovely comment and mention how you feel about this brotherly community that we all have created over the time. You know the power of mouth. Don't forget to share the link below with your friends. You could also share this particular post @ Facebook, Twitter. Lets join our hands and make it sure that we give Muhammad a warm welcome when he arrives back from his exams. Ok buddy, I will do it!!! Gave 5 stars! But you will have top competition from Redmond Pie! dear, i do not know how they have ensured fairness in these awards.Hope you have got my point:)Secondly,do not measure your hard work and sincerity with these awards. Thanks For Post I did It. Thanks for the ever high support guys. Keep it coming. All the Very best Mustafa..! Whatever I have learned about blogging its just from this single website and today i am running 4 websites ,I will be always debt-full to my blogging tricks for that ,Mohd. is doing a great job !!! !